Joining the list of leaders addressing the realities of the ‘Fourth Industrial Revolution’, Maharashtra Chief Minister Devendra Fadnavis has said that the technologies driving this revolution will transform businesses and provide jobs. 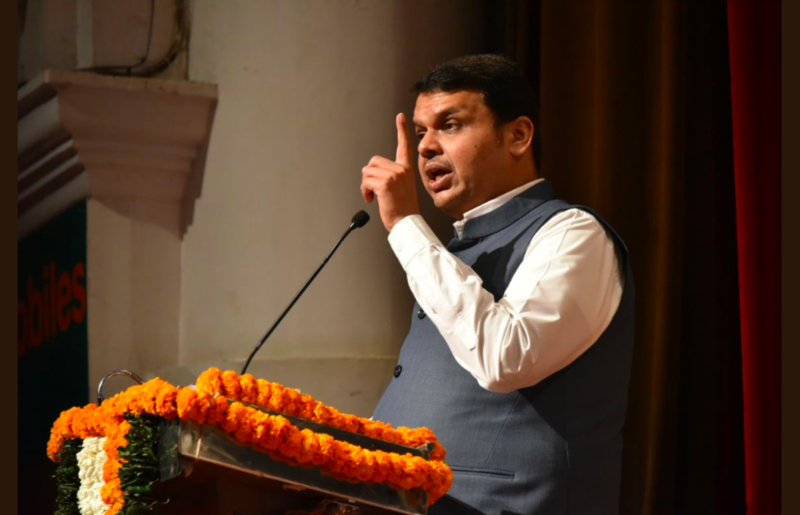 Fadnavis also said that the Maharashtra government is trying to establish an International Financial Services Centre in the state and roll out policies for financial technology. “Maharashtra is preparing the country’s first fintech policy which we will publish in coming days. 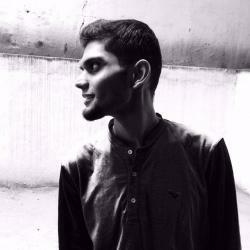 The future is Fintech and I feel Maharashtra can lead on this front,” he added. WEF 2018 also saw another figure from the state attempting to set Mumbai as a stage for Industry 4.0 — Mukesh Ambani. It was reported that Ambani’s Reliance Industries is collaborating with WEF to institute a centre for Fourth Industrial Revolution. Fadnavis’ counterpart, Andhra Pradesh CM, N Chandrababu Naidu, had also used the WEF platform to bring investments and advanced technology to their state. It was reported that the Government of Andhra Pradesh had signed a strategic Memorandum of Understanding (MoU) with Hitachi at Davos to develop its E-Governance platform. Naidu also held talks with various business leaders such as Dirk Hoke, CEO of Airbus Defence and Space, and Jai Shroff, CEO of UPL Ltd Global, among others, to espouse investment interests in the state. Other than preparing Mumbai for the next wave of industrial innovation, Maharashtra CM Fadnavis is also working on improving its mobility. The plan includes one of the largest metro networks in the country which would cover 258 kms in Mumbai and its suburbs, an underground metro in New Mumbai and nearly 50 kms of elevated suburban railway network. In addition to that, projects such as a sea bridge from Mumbai to New Mumbai, development of coastal roads, ferry services in the eastern coast of the city, and an airport in New Mumbai, among others, are also being worked on.